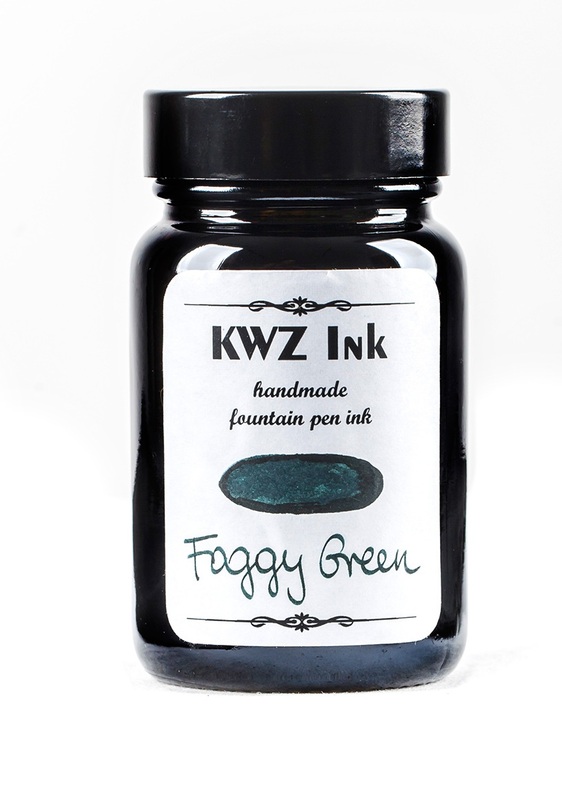 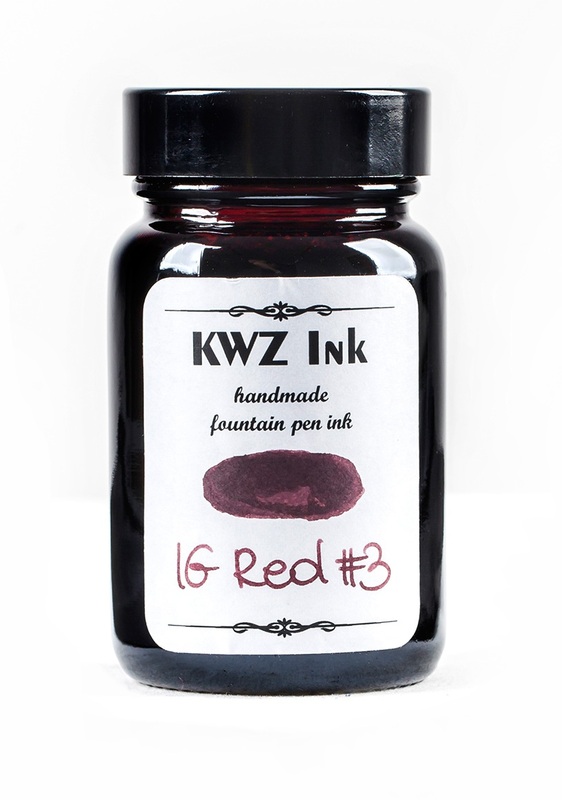 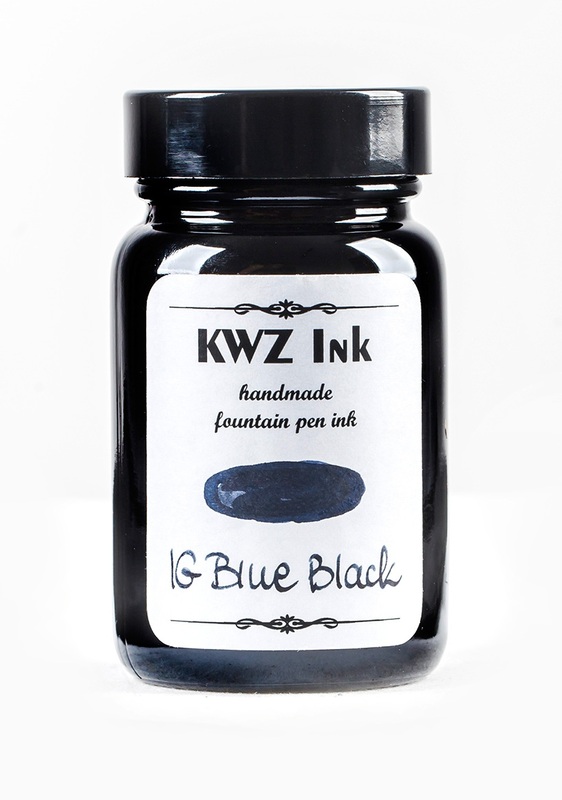 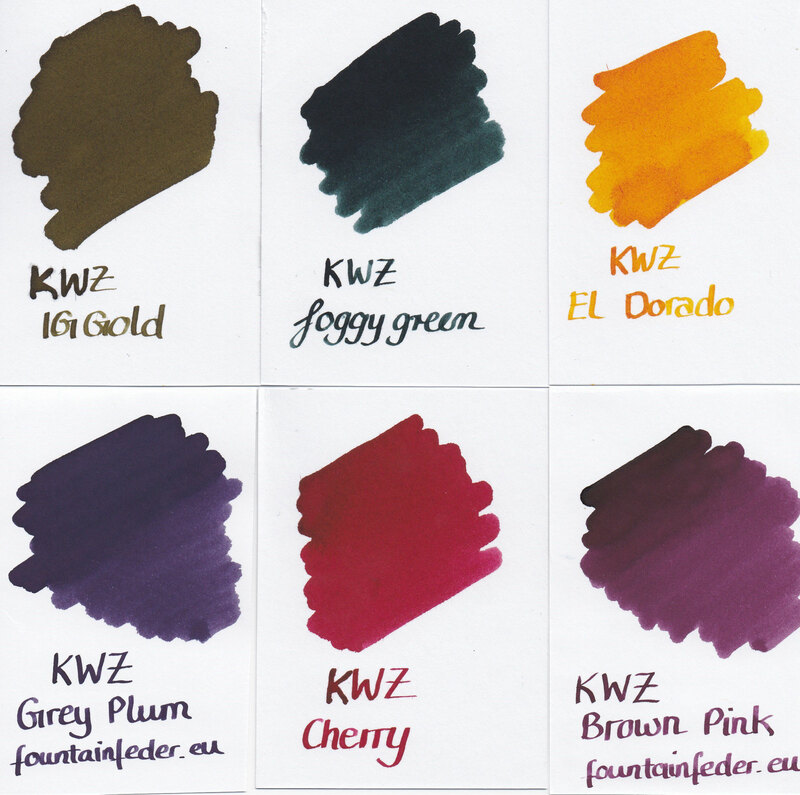 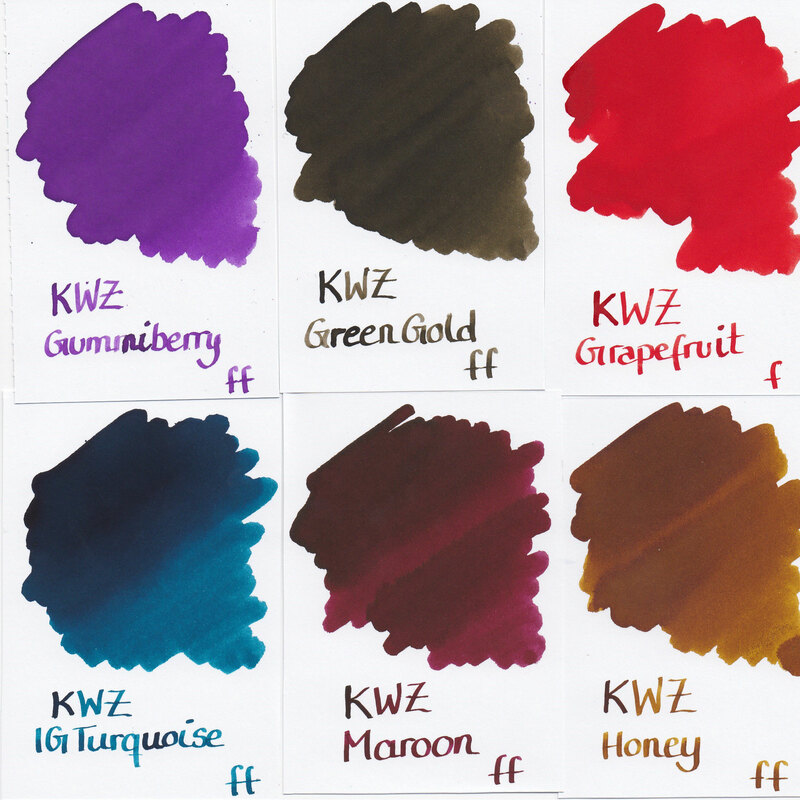 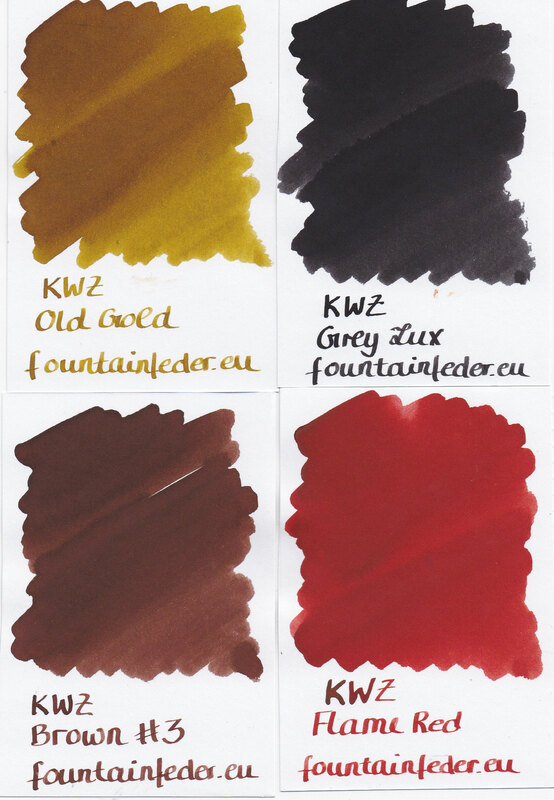 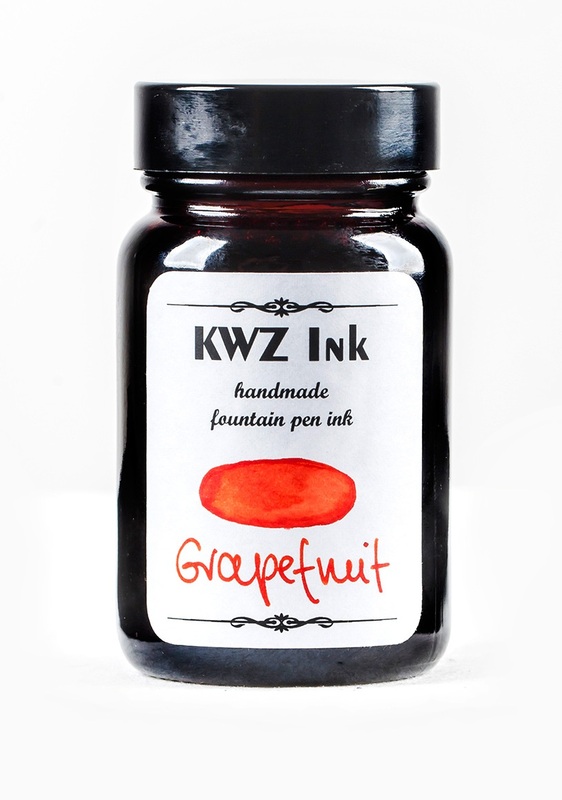 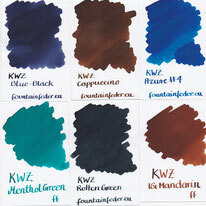 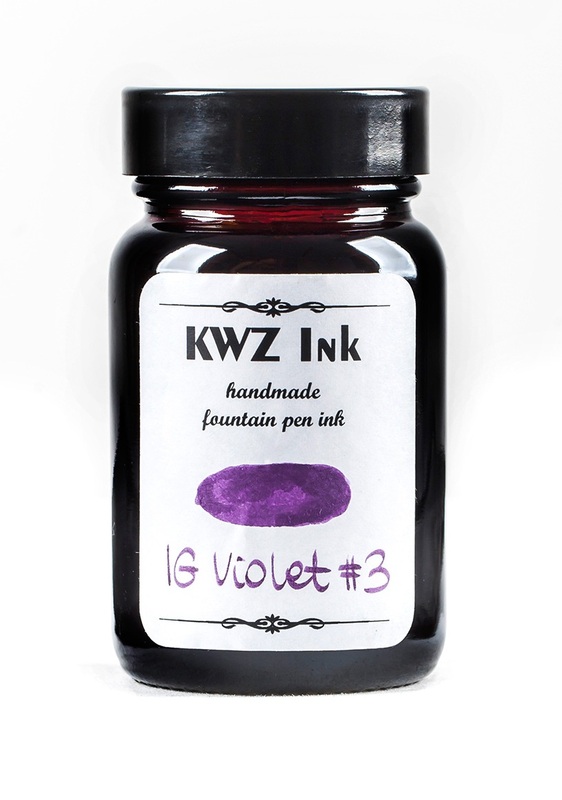 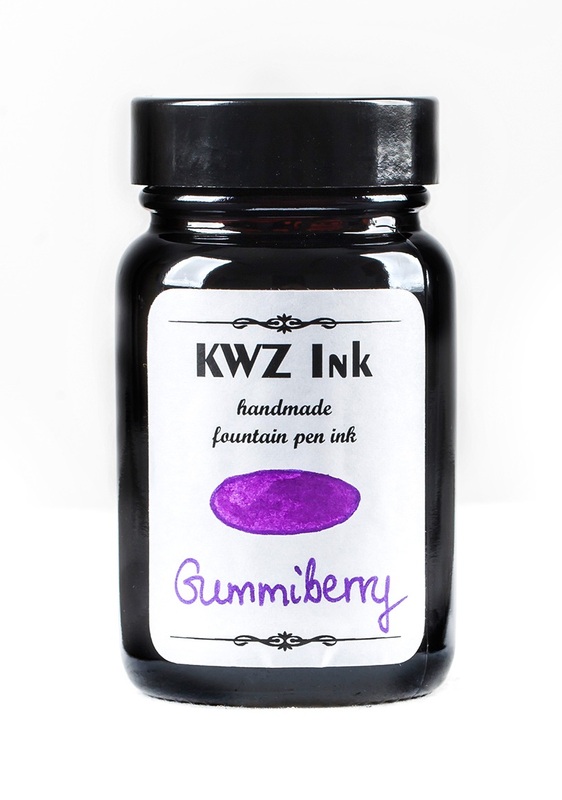 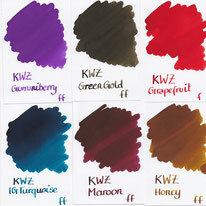 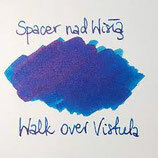 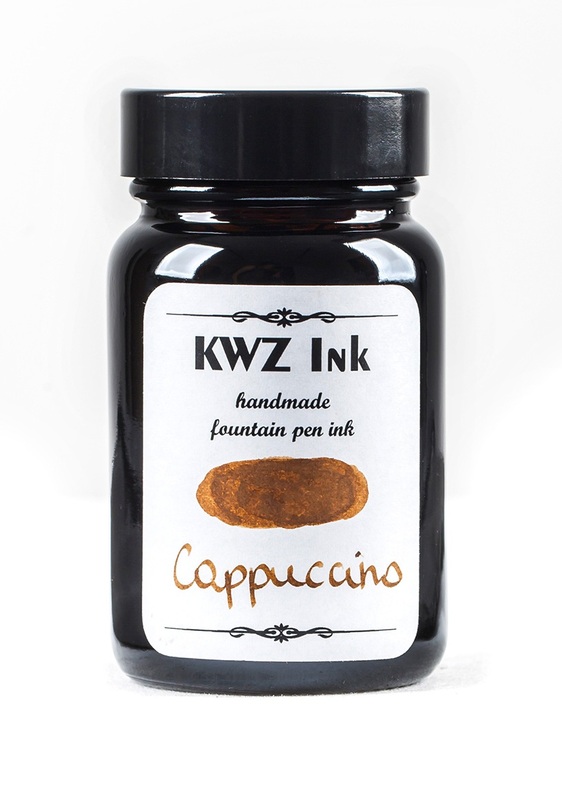 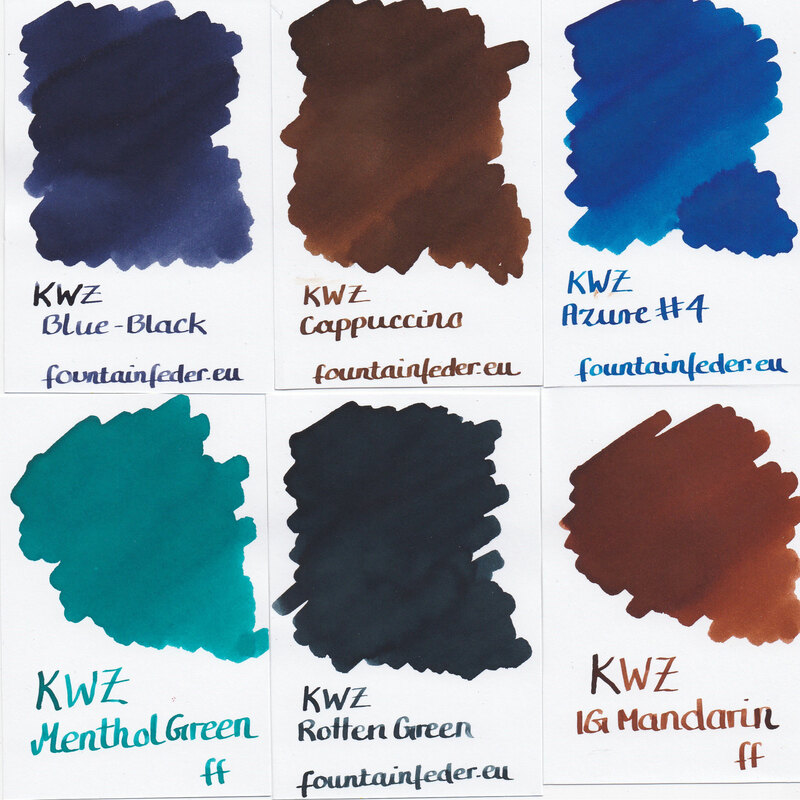 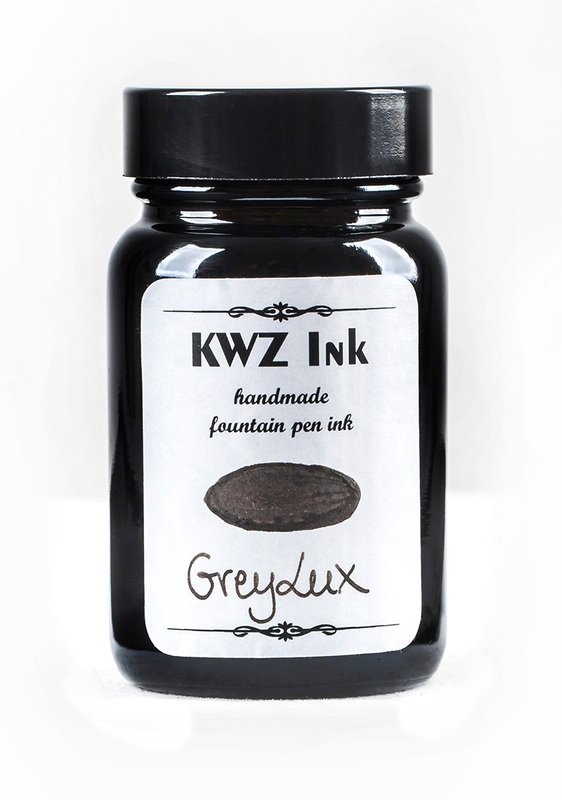 KWZ INKS - fountainfeders Webseite! 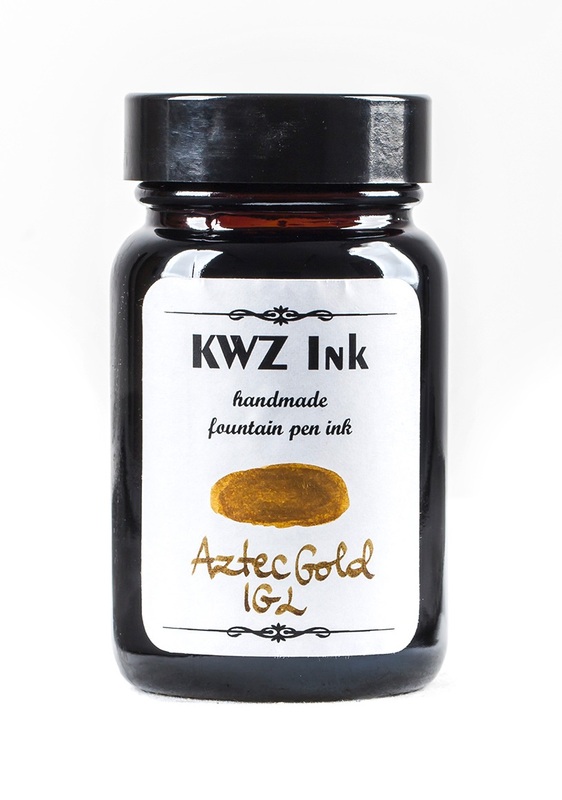 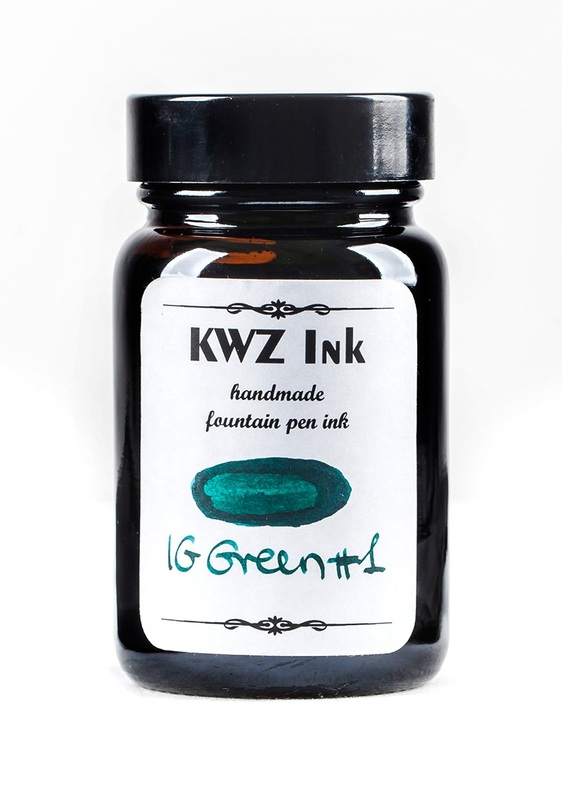 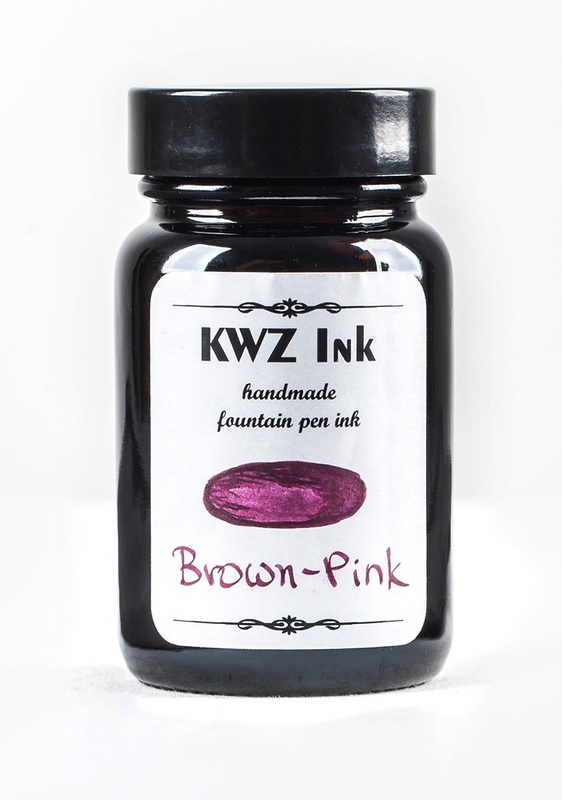 KWZ inks are handmade in Poland by Konrad. 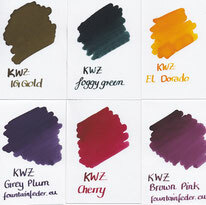 He manufactures the most stunning colours with a great saturation. They are sold in 60ml glas bottles which makes them a great buy considering the size and that they are handmade. 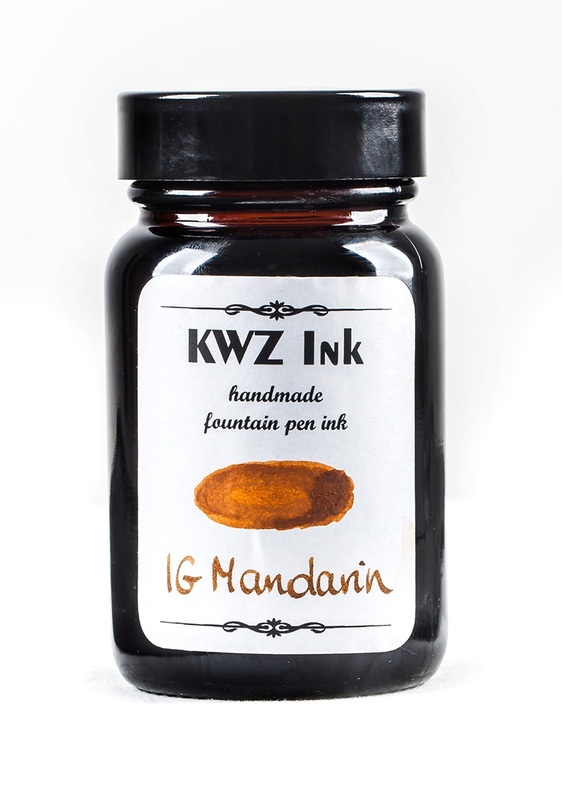 All orders under 1kg ship without tracking. You can add tracking to your order here "Add on"